In terms of rock and roll shows, no one does it like Bruce Springsteen. 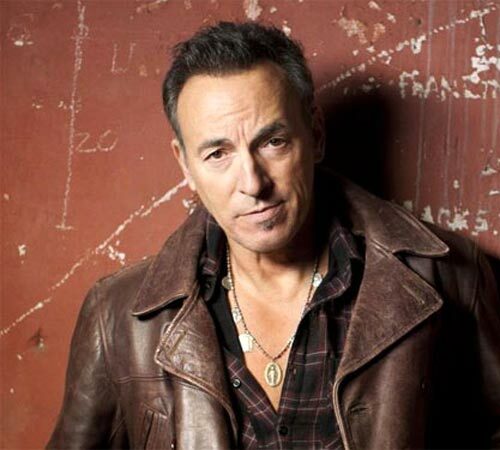 Well into the fourth decade of his illustrious career, The Boss still puts on the most electrifying performances of anyone in the industry, and this spring, a slew of cities that were skipped on the 2012 tour in support of Wrecking Ball will get the chance to experience the raw power of the E Street Band’s live show. The tour kicks off in Cincinnati, Ohio on April 8 and runs through most of May, concluding with two consecutive shows at Mohegan Sun in Connecticut. Check out the full list of dates after the break, and be sure to pick up tickets when they go on sale this Friday, February 14. In January, Springsteen released his eighteenth album, High Hopes. Along with new songs, the album also includes covers and new renditions of favorites from live shows and past records. You can pick up a copy of the album right here.